Positive Detroit: Detroit's Fashion Industry Brings You the Hottest, Hippest, Most Creative POP UP To Hit The D This Thurs! 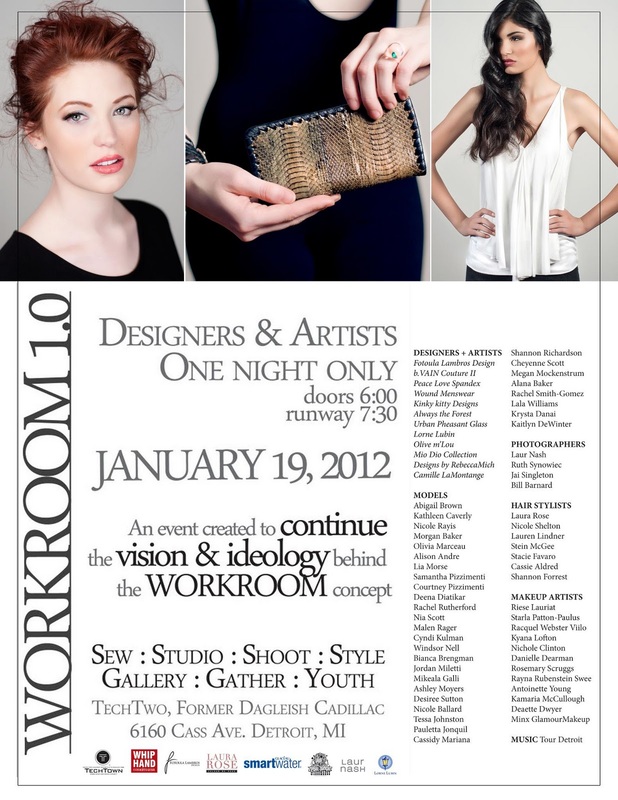 Detroit's Fashion Industry Brings You the Hottest, Hippest, Most Creative POP UP To Hit The D This Thurs! For More Information, Click HERE! This is an event you don't want to miss!